We hope you had a fun and safe snow day today! It’s about time we got some snow around here. 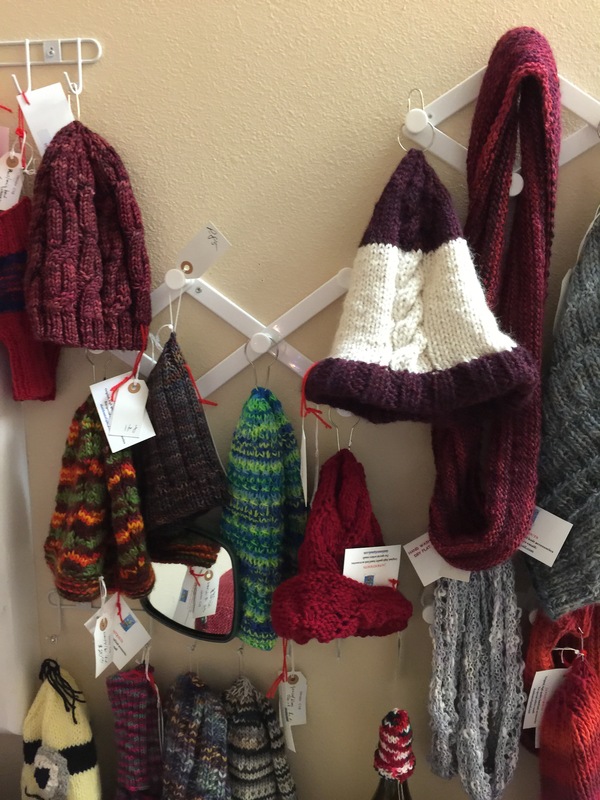 You might be needing a stocking cap now that the winter weather is here! These are cute and are sure to keep you warm. 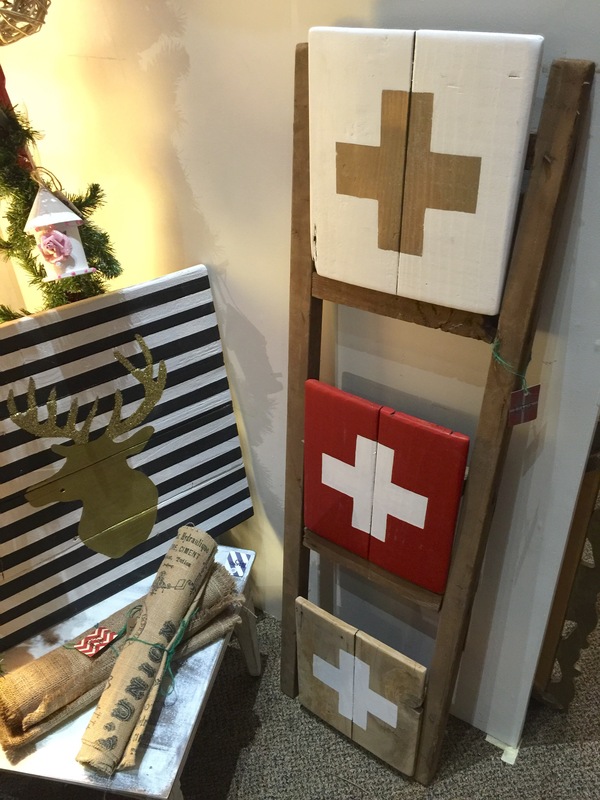 These fun signs would love so cute on a shelf or as part of a vignette on a dresser or sofa table. 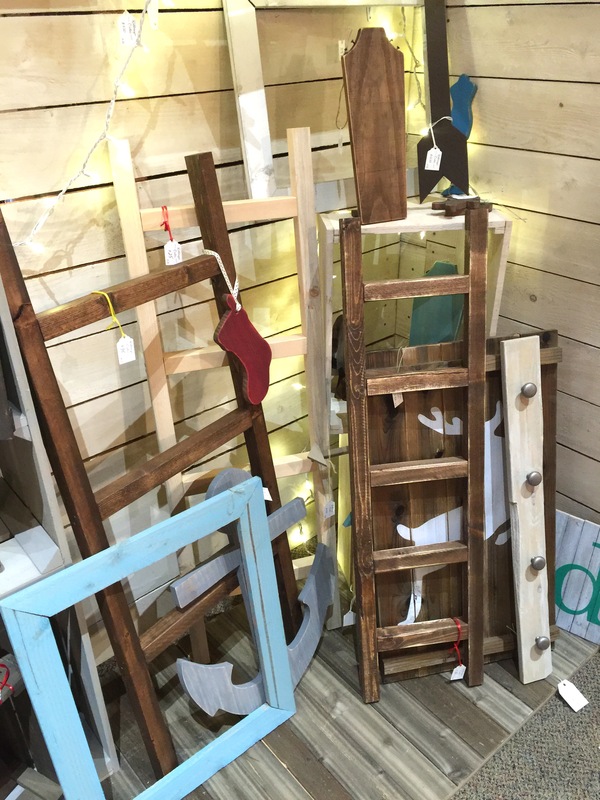 These ladders would be perfect to hang blankets on in your family room! And the anchor would be a great addition to a child’s room. I’m sure there’s some of you that like to collect license plates. Here’s a few to add to your collection. And how about that awesome scale? 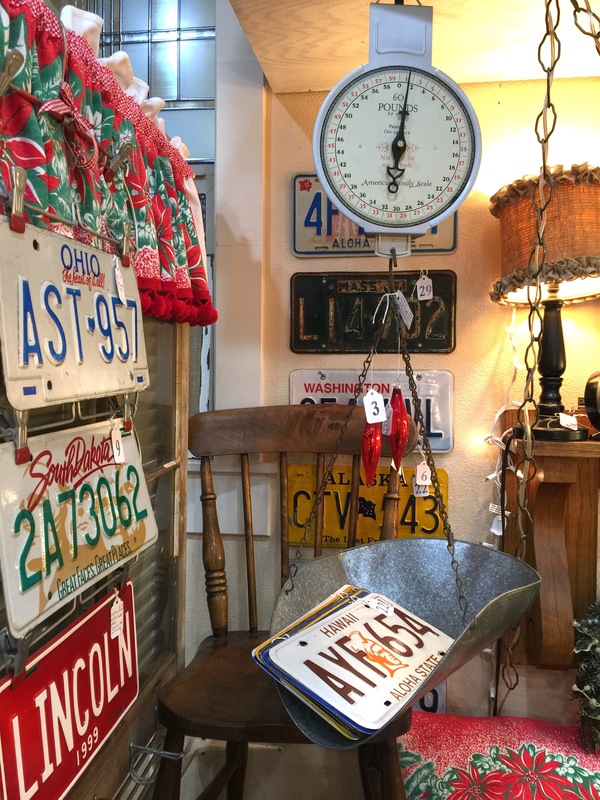 This vintage masher would be so cute to display in your kitchen. 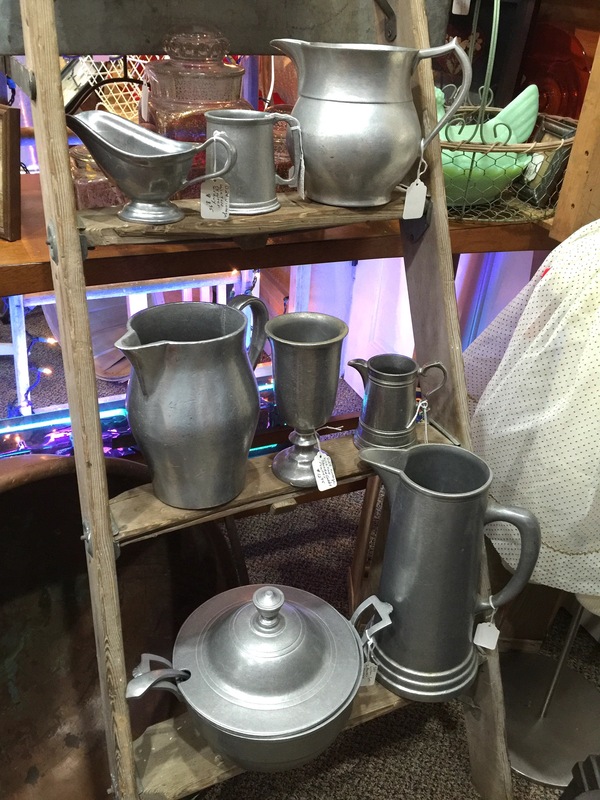 We have a large variety of vintage utensils all throughout the store. 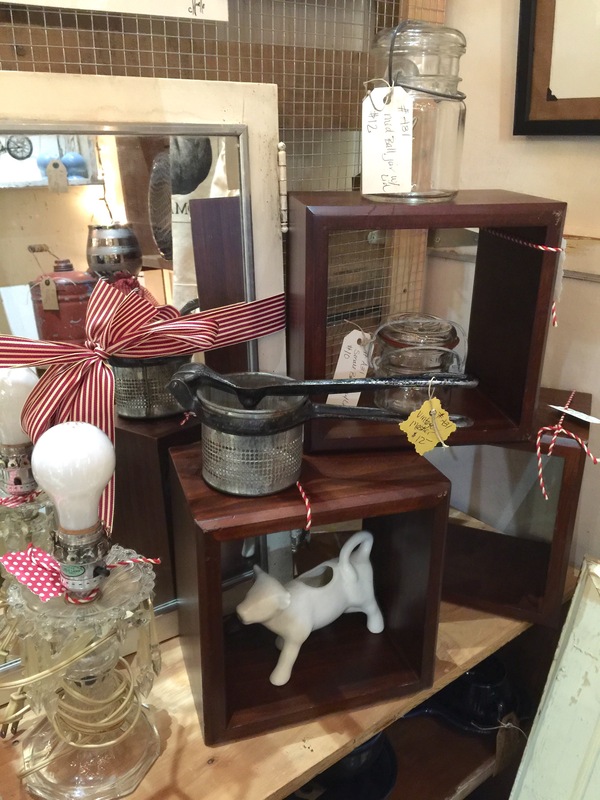 Add these candle holders to your winter centerpiece to add some height and interest toy your table. 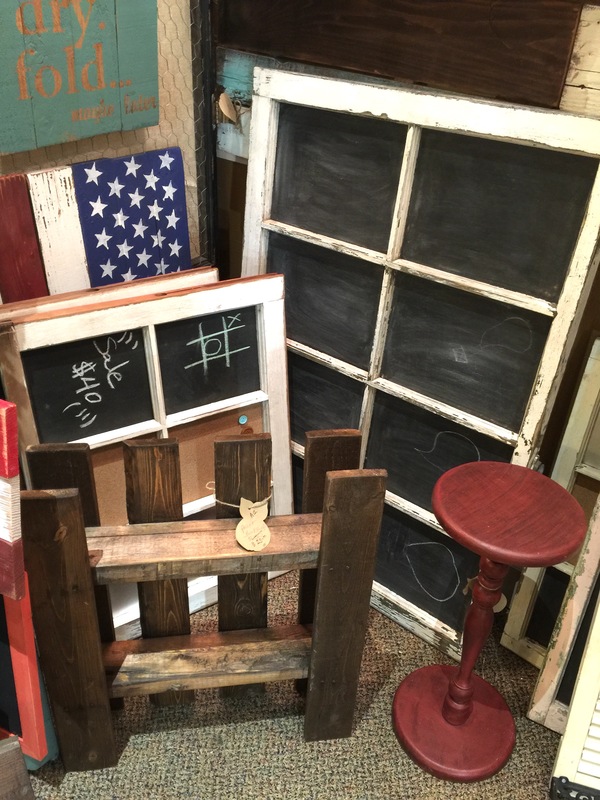 This large window pane chalkboard would be an easy way to stay organized on your to-do list. Hang it up in your kitchen or mudroom so you see it all the time! 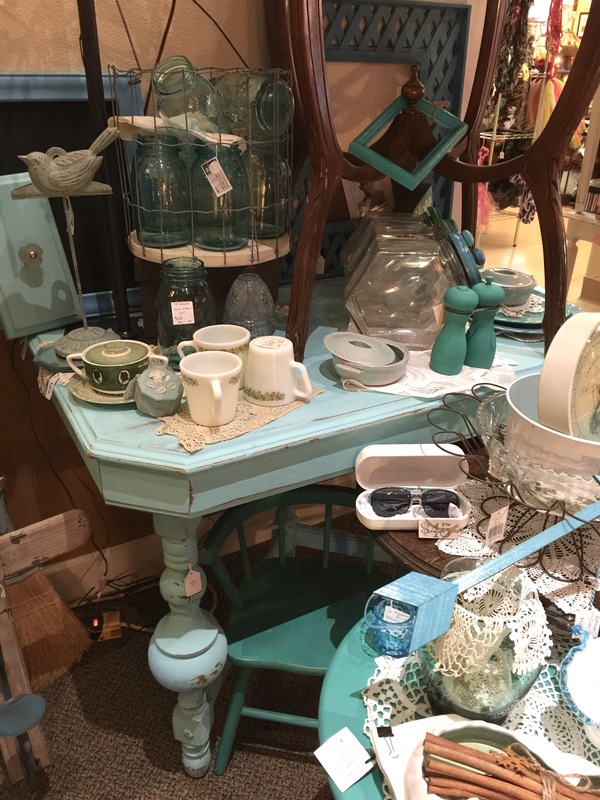 If you love turquoise we have lots of items just for you! 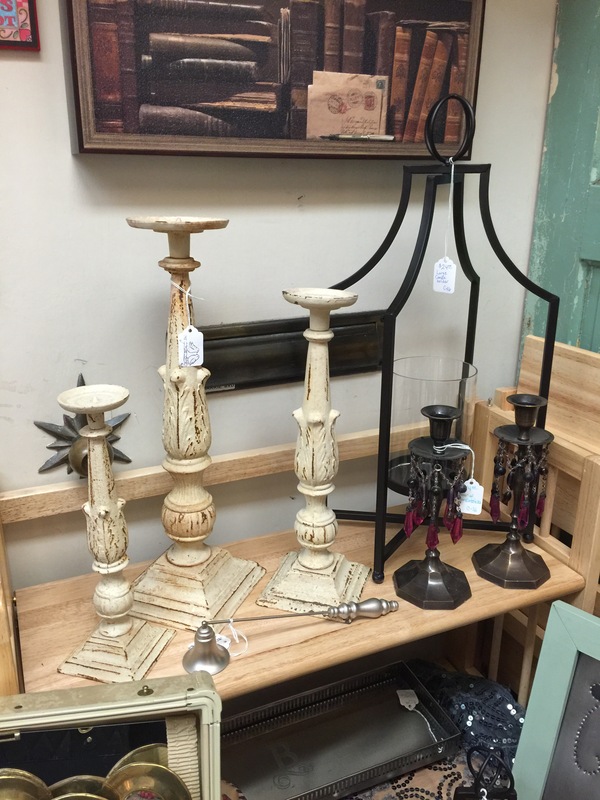 These goblets and pitchers would be perfect for your china hutch. We hope you had a fun New Years and a fun snow day! Stay safe as it may be icy out there!